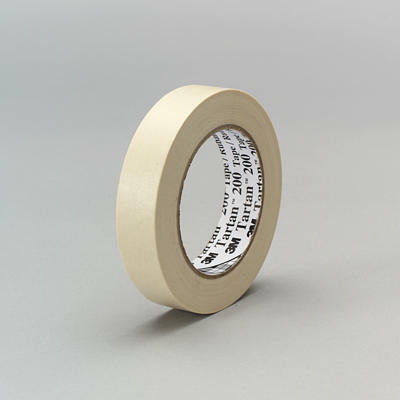 A utility purpose paper tape for holding, bundling, sealing, non- critical masking and a vast number of other jobs where pressure sensitive tape is needed. Should not be subjected to outdoor or UV exposure. Typically used at room temperature but will function up to 200 degrees F ( 93 degrees C ).